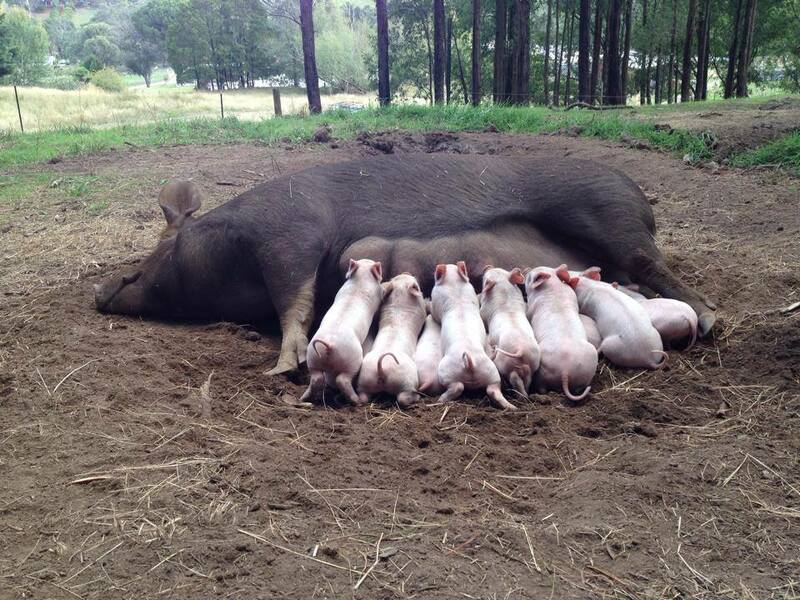 Disturbing news of 500 pigs dying from heat stress in an intensive farm in NSW. SMH has published comments from Verna Simpson, director of HSI Australia and Humane Choice, on the cruel deaths of 500 pigs at Grong Grong in NSW. The deaths could have been avoided with appropriate staffing and as a result of such revelations HSI is calling for amendments to the Animal Welfare Code of Practice for Commercial Pig Production. Take a look at this article from The New Daily, explaining ways to make your shopping more environmentally and animal welfare friendly. Including looking out for Humane Choice certification. Stocking 165,441 hens per hectare is not free range! On the back of HSI's complaint to the ACCC, and their thorough investigations of Snowdale Holdings, Coles and Woolworths are again being urged to discontinue the stocking of contentious produce from the egg producer. Snowdale, who trades as Swan Valley and Free Range Eggs by Ellah, is being taken to court by the ACCC over allegations of falsely labelled free range eggs. New evidence has emerged since investigations began in 2012, by both HSI and ACCC, of unsanitary conditions and animal cruelty. Fairfax media reports that the egg producer was stocking up to 100 times the recommended number of laying hens, with 165,441 hens per hectare in one of its barns. Good news this week with Brazil announcing its plans to end gestation crates. Brazil, the largest pork producer in Latin America now joins the EU, New Zealand, Australia and Canada who have either already phased out gestation crates, or are planning to do so in coming years. The move by Brazil is expected to affect over 300,000 breeding sows and will eliminate their lifelong confinement in crates to more humane groupd housing systems. The ACCC are urging the egg industry to review their free range egg claims using the recent example of the $300,000 penalty taken against Pirovic. The ACCC have expressed the need for egg producers to monitor their transparency to consumers, and the use of advertising and free range labels. Humane Choice producer, Rhodavale Pork, served at G20! Our Humane Choice producers, Rhodavale Pork, will be served at G20 conference lunches as delegates descend on Brisbane and surrounding areas. Congratulations Rhodavale! South Melbourne Market have decided to ban caged eggs in a move that will be highly beneficial for small egg producers. The markets will not only ban traders from selling caged eggs, but food vendors will no longer be able to use them. All produce available at the markets will be sign posted and display the number of hens per hectare at each farm. Congratulations to our Humane Choice farm, Kangaroo Island Free Range Eggs, featured in the photo! Consumers are driving the growth in free range eggs with demand for free range having jumped 15% in the past five years. While it is great news that consumer demand is such a driving force for change in the industry, there is still much confusion about what is true free range. Humane Choice Farm named Livestock Producer of the Year! Happy Valley Free Range has won the 2014 Farmer of the Year Award! 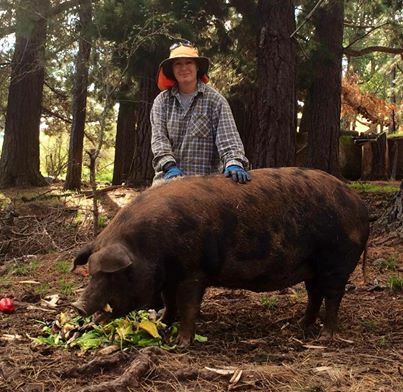 Joanne Stritch never dreamed of being a farmer, but her passion to deliver to the public pork that was raised in a natural caring environment lead her to create the Happy Valley Free Range farm. This passion has paid off with her being named Livestock Producer of the Year for Farmer of the Year 2014. Located in the Yarra Valley in Victoria, Happy Valley is proud about its open farming methods. 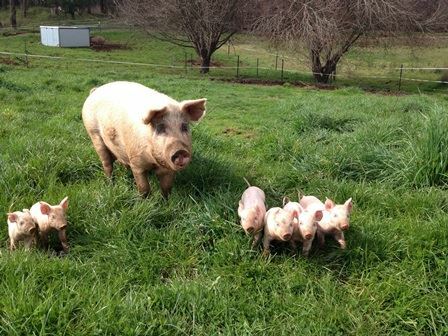 Happy Valley Free Range is an innovative small producer and the pigs are predominantly sold at Farmers Markets within Victoria. 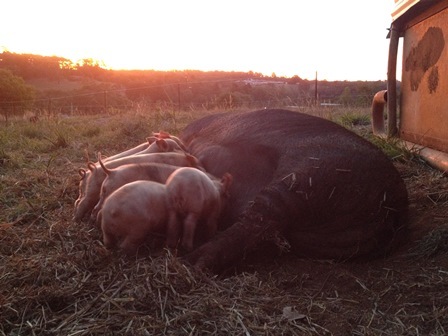 They have become a part of the Yarra Valley community, and are open and honest about their farming methods, something that has become a rarity in the pork industry. Joanne is keen on bringing people back to pork, and now has regular customers who have only begun eating pork again after having seen the Happy Valley farm and how they raise their pigs. Happy Valley Free Range is a small, but special farm with their social media such as facebook growing every week. Joanne is also distributing a weekly newsletter with information on farmers markets, recipes and news of life on the farm. “I don’t want to have a big production, I like that I am the main human interaction with the pigs, that we are like one big family and every sow gets a big belly scratch,” Joanne says. As the winner of one of the Farmer of the Year Awards, Happy Valley Free Range has come a long way for small producers, and is helping to ensure that the best free range practices continue to become a big part of the industry.